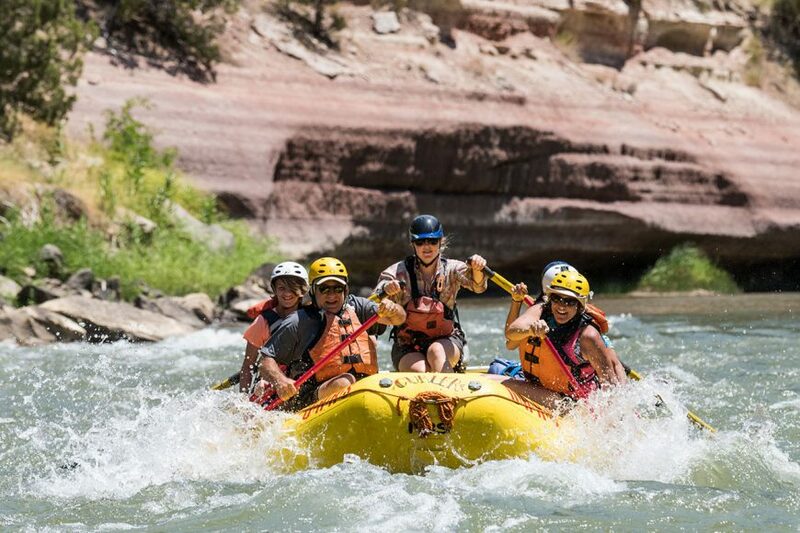 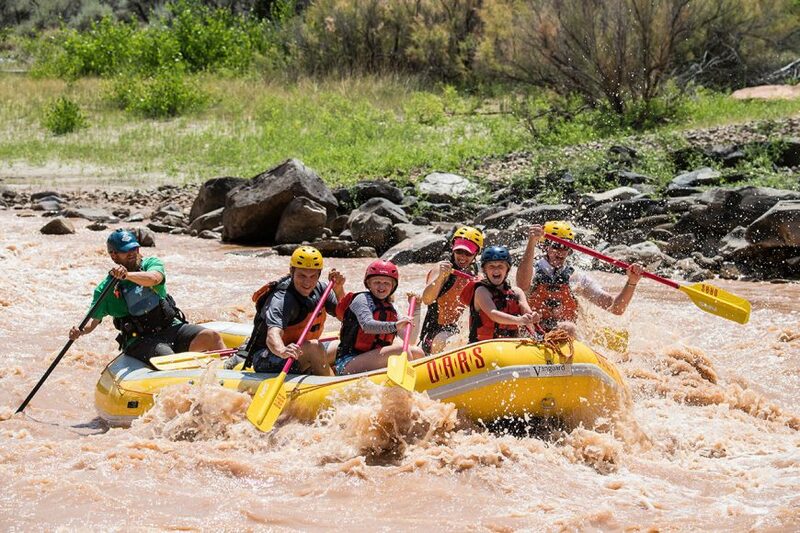 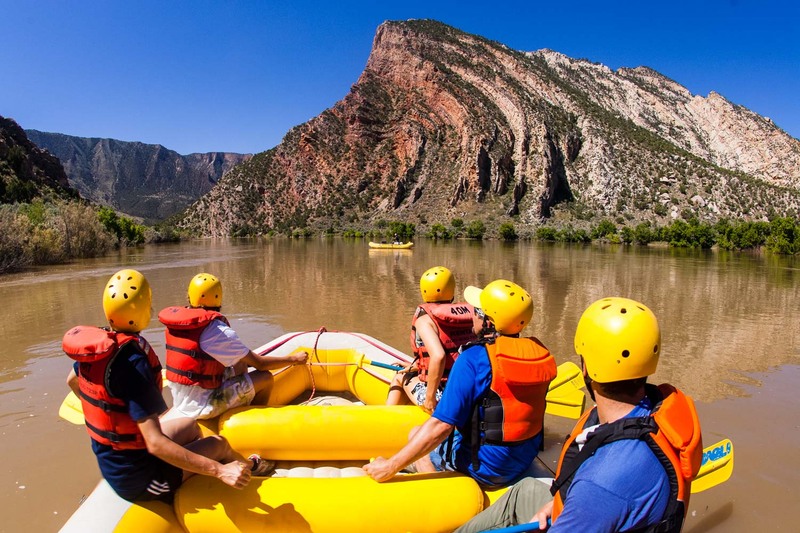 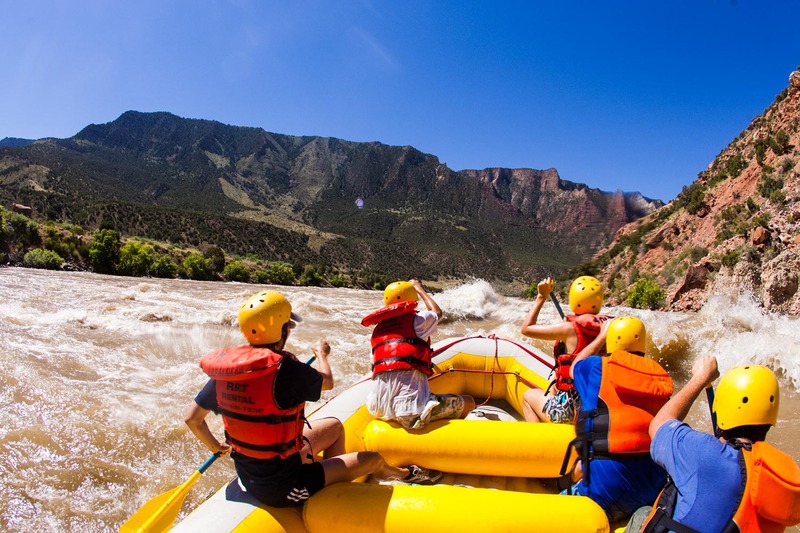 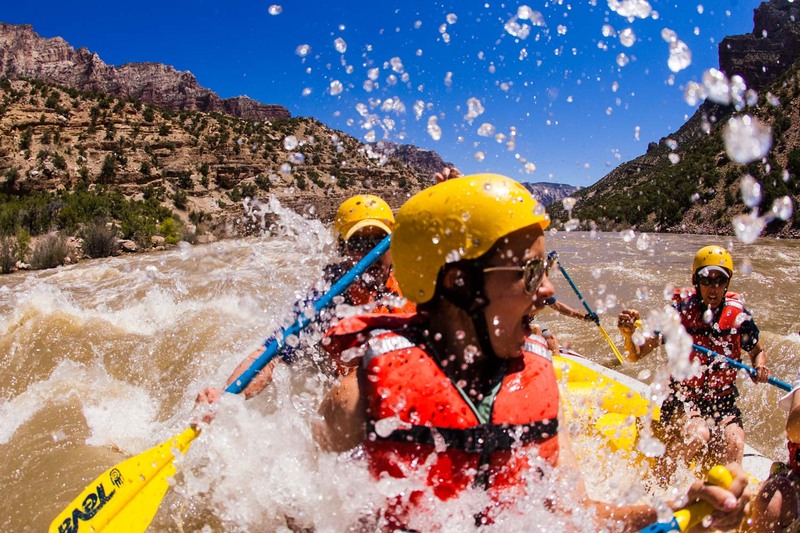 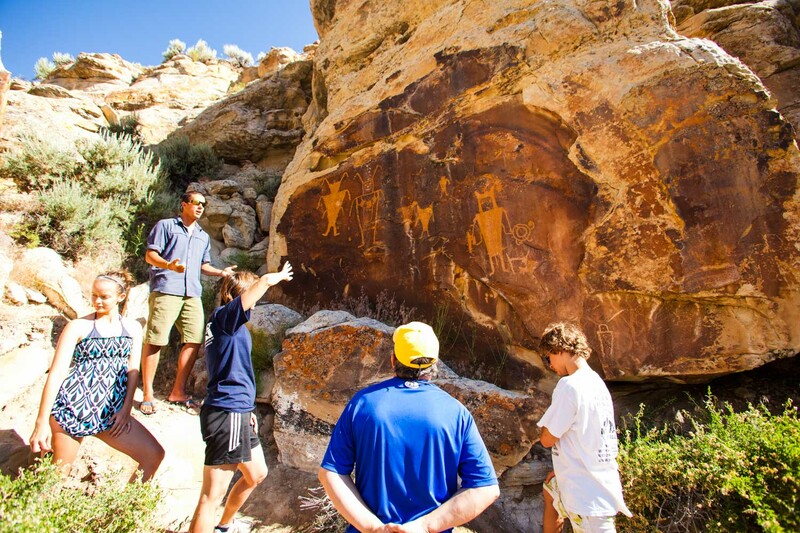 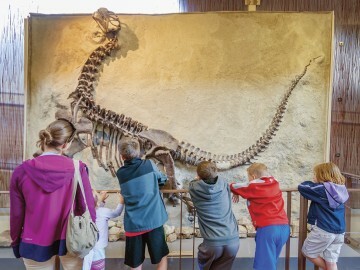 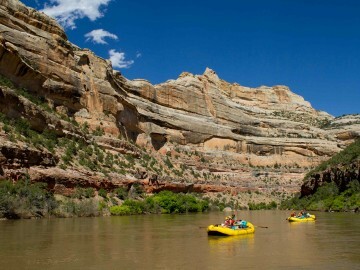 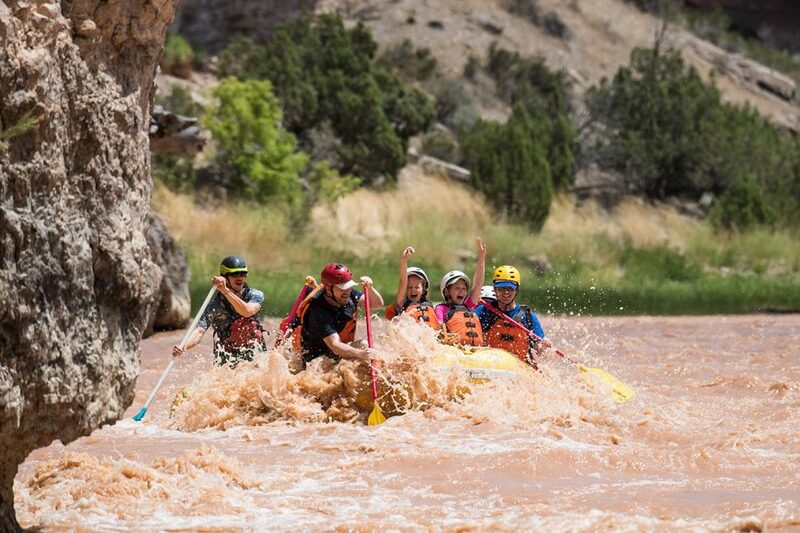 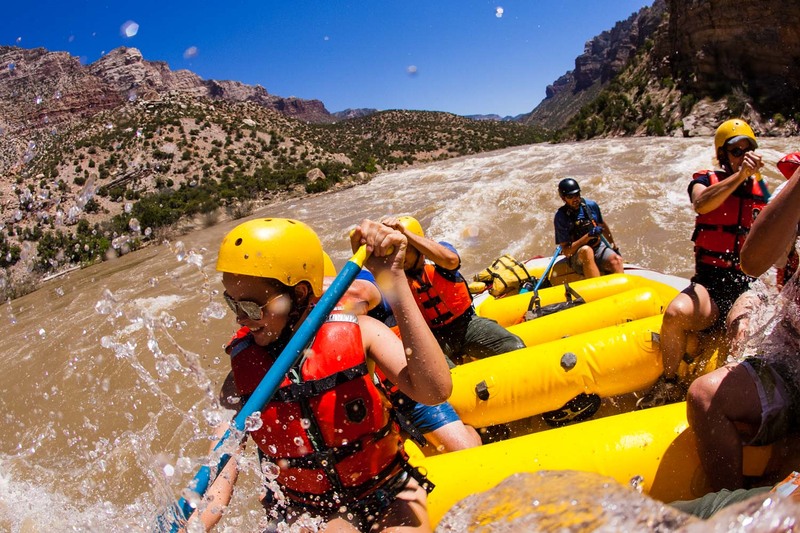 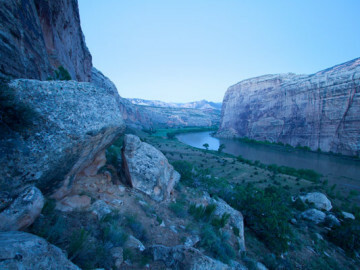 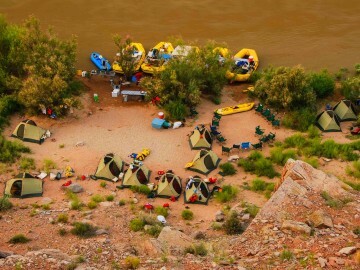 Offered through OARS sister company, Don Hatch River Expeditions, our Utah river rafting day trip through Split Mountain Canyon on the Green River covers approximately nine river miles. 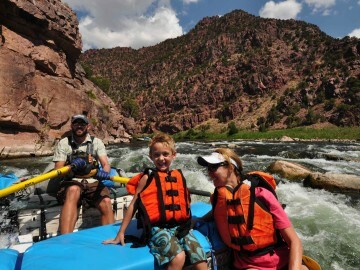 There are four Class II – III rapids in this stretch of the Green River: Moonshine, S.O.B., Schoolboy and Inglesby. 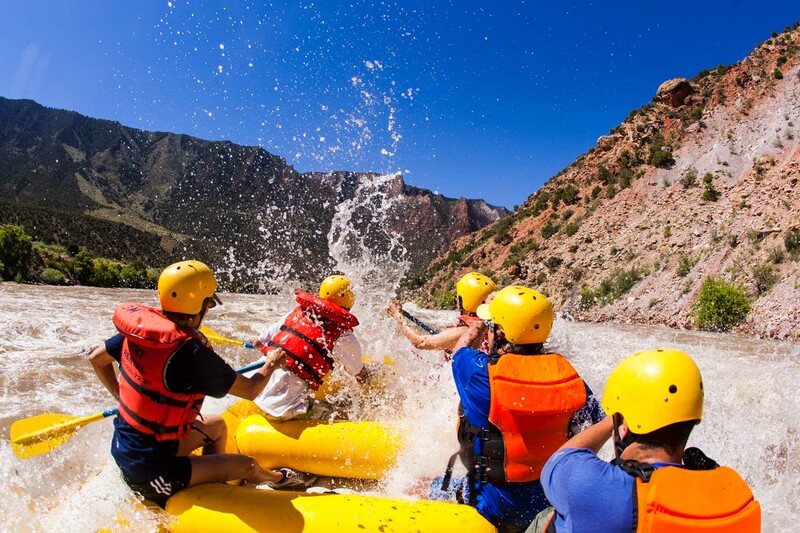 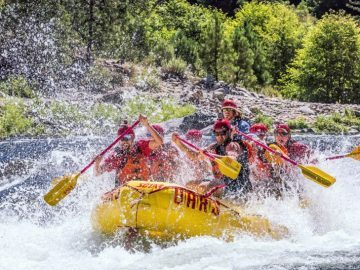 This one-day rafting trip is the perfect mix of spectacular scenery with just enough whitewater splashing to add a little spice. 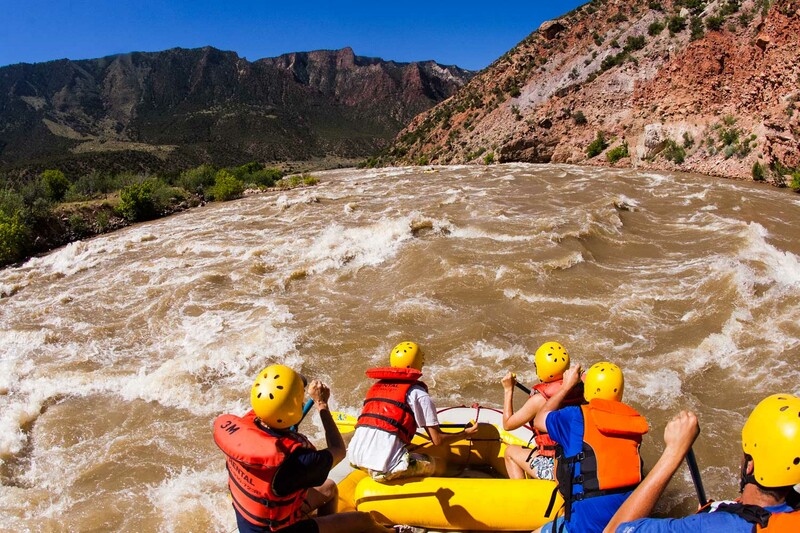 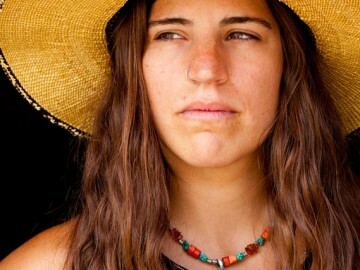 A perfect Utah rafting adventure for just about anyone.